When it launches, the G3 will be available in 16GB and 32GB capacities (both have microSD slots compatible with cards up to 128GB). The differences between the models expands beyond the amount of internal storage: the 16GB model has 2GB of RAM, while the 32GB bumps the memory up to 3GB. Beyond that, though, the variations are identical. No info on preorders – it sounds like stateside carriers may be getting the device later than others – but we’ll be asking LG representatives to clarify. All of the major US carriers will sell the device, including Verizon, T-Mobile, AT&T, and Sprint. Sprint has announced that it will exclusively carry the gold model. 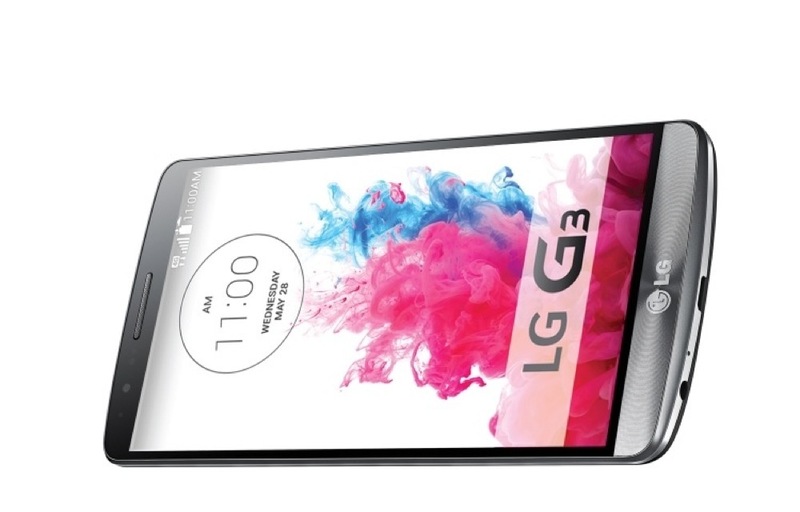 T-Mobile announced the device individually as well, and is launching a special contest that will award lucky customers with a free G3 through June 29. AT&T said it will carry the device “this year.” Verizon took to Twitter to confirm a G3 adorned with lovely carrier branding is coming to its network this summer.